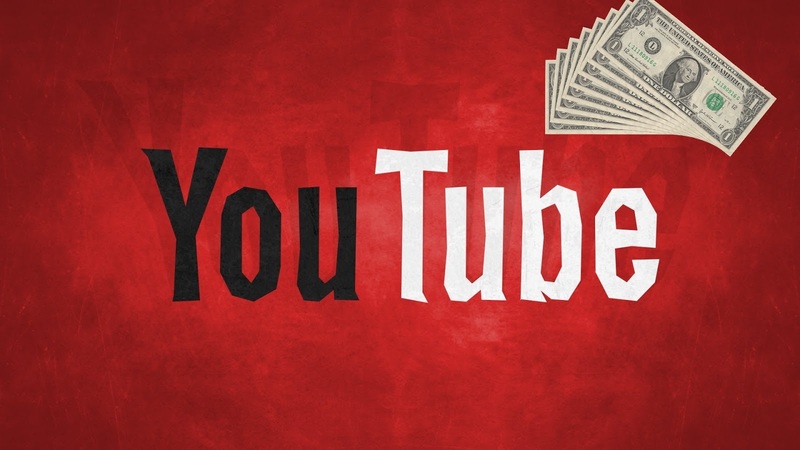 Earning From Youtube is becoming so famous in Pakistan, so what are you waiting for. If you don’t know how to earn from Youtube so just read this article i will explain everything about earning from youtube and their new policies to join a partner program of youtube. Youtube is one of the best platform for video sharing on internet, a youtube is a product of Google so you can trust them blindly. You can Join and create account any time in youtube if you have a gmail account, but if you dont have gmail account you can signup here. After signing up to gmail you can sign in to youtube too from there site, but you must have to create youtube account by clicking create channel and youtube will ask for your channel channel name and then click OK to create a channel. Now your channel is ready and you just have to verify it with your mobile number, You will simply have to type the mobile number by selecting the country code in which you are living while creating youtube channel. Youtube will send a sms to your mobile with verification code (you can select between call and sms). After receiving a verification you will just have to put the code in the verification box inside youtube, after putting the verification code your youtube will become a verified channel. Before joining youtube Partner Program you must have to read their Terms And Conditions , then it will be easy for you to become a good creator on youtube and you can from them a decent amount of earnings from them easily. Joining Youtube program is not so easy nowadays you must have 10,000 views on your channel then you can apply for youtube partner program. If you want to know more about click here . Youtube add new policy to join Youtube Partner Program, Now you will require 1000 subs and 4,000 hours of watchtime within the past 12 months. Earning from youtube is as easy as eating a pizza if you are a good content creator and you are fallowing the youtube Partner program policies. You can earn from youtube by placing Ads on your videos and for placing ads you will have to apply for monetization when you have 10,000 views on your channel. When you will apply for monetization, you will have to setup an adsense account and you will have to sign up there, then youtube will review your channel and after reviewing your channel they will email you to your Gmail will approval or disapproval. If your channel is disapproved then don’t worry you can apply for monetization again, you will just have to find out why your channel is not approved for monetization and you will have to fix it then you are ready again for apply. When your channel is monetized and you have ads on your video then on every next 12-15 of month youtube will the send the previous month earnings to your adsense account, and then from 21-25 you can can withdraw them . what is Camtasia Studio 9 ?